Written by Penny McCleery. Produced by Gleave Dobbin and Phil Johnston. Vocals by Penny McCleery (a.k.a. Discovery). 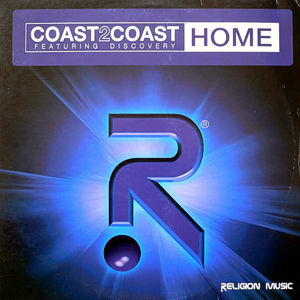 Label: Religion Music (RGB Records), 2001.